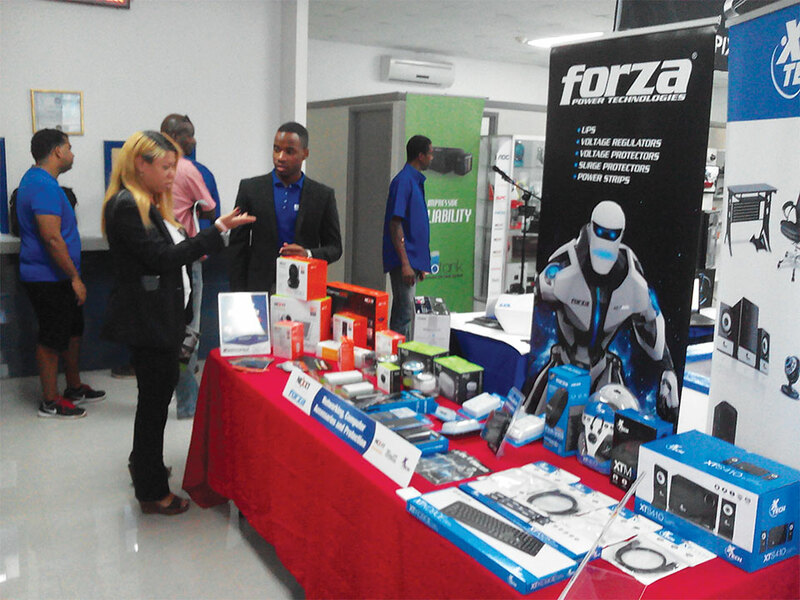 Intcomex Jamaica has been engaging resellers and end users in several promotions over the past few months. 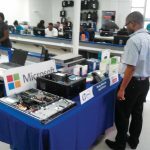 This has led to an increase in awareness of the Company and its services to a myriad of Jamaican people –solidifying its place as one of Jamaica’s leading distributor of IT solutions and Electronics. In April, Intcomex launched a two day event dubbed Intcomexhibit, where eight Category/Brand Managers were given a chance to display their best product at affordable prices. 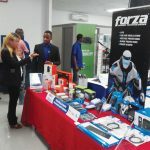 Intcomexhibit was held on April 29 -30 at the Market place office. 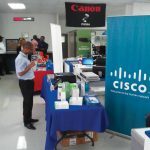 Sasha, owner of Netcom Computer Solutions professed that these discounts and display days really do drive home the point and makes them as resellers feel a part of the Intcomex family. 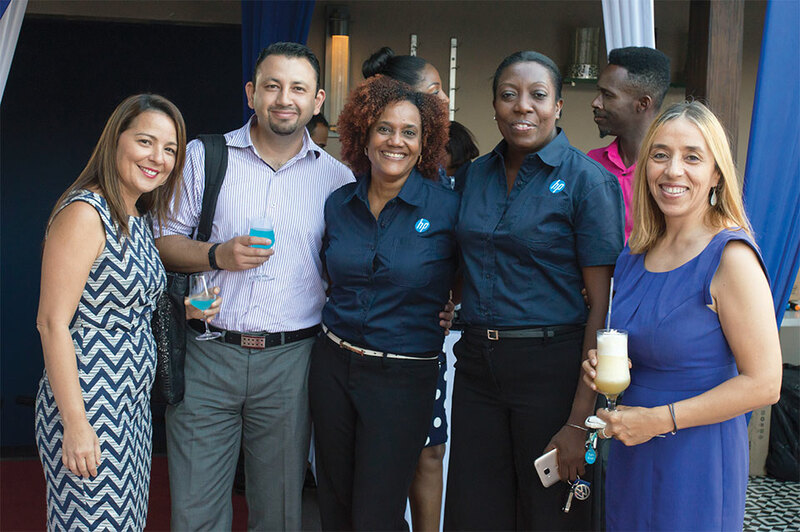 “Events like this makes us feel like we can trust Intcomex Jamaica; on days like these we feel we can trust them more as they are standing behind their products. 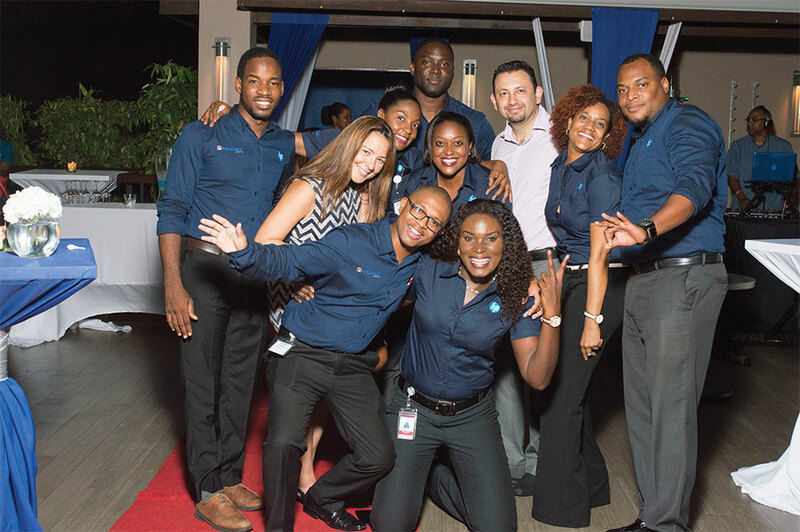 Another major event, the HP Red-Carpet event held at The Cru Bar in Kingston, was met with much enthusiasm by the many resellers in the corporate area and wider Jamaica. 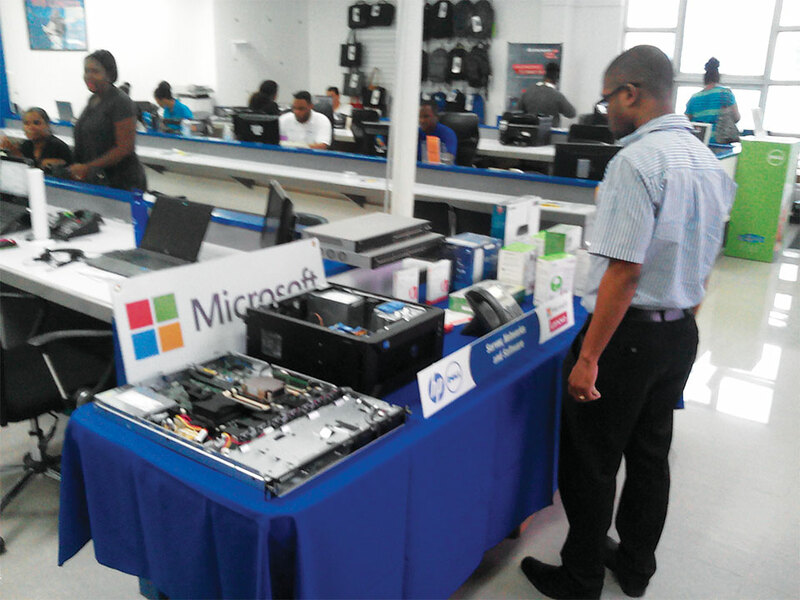 These resellers who varied from IT entrepreneurs to owners of their own computer stores were all eager to see what Intcomex and HP had in store. 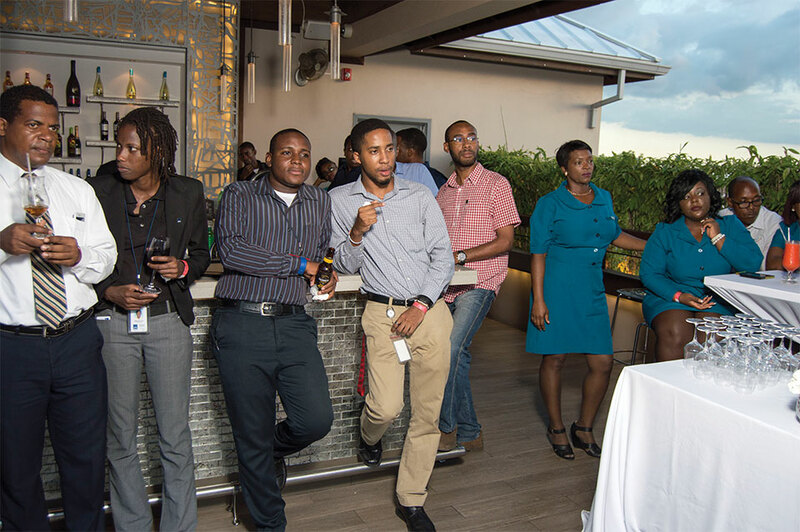 The event was held on Thursday, July 14 2016, and had over 40 specially invited guests in attendance. 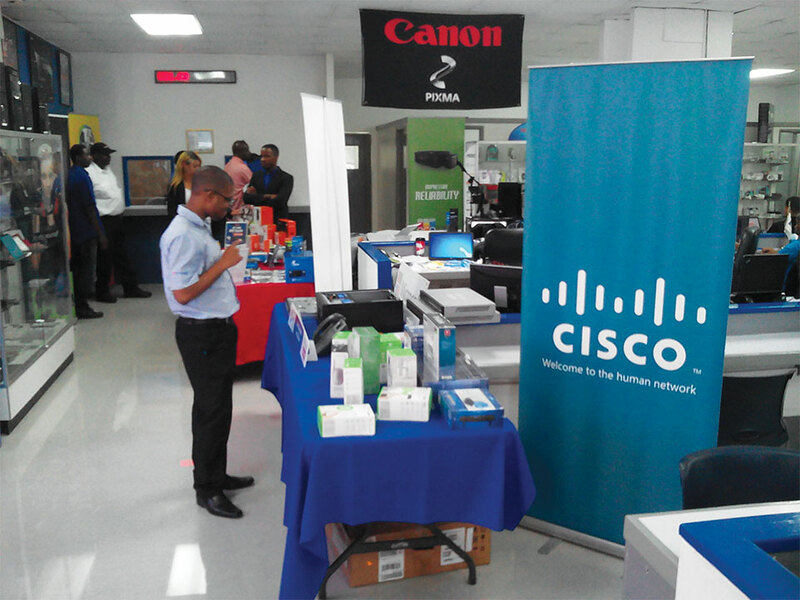 The event was geared towards helping resellers understand the new systems that are being introduced to the line of products. 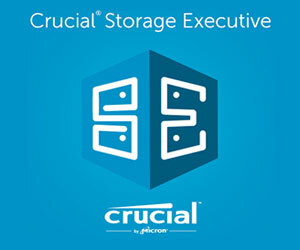 We also had brand events and launches– from our HP Red Carpet event to our new camera systems provider Hikvision official launch at the Knutsford Court Hotel, not to mention our Dell Corporate Mingle and many other minor displays and demos. 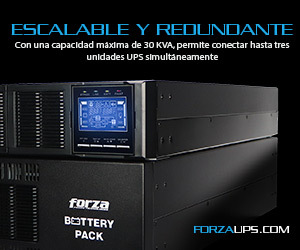 The Company is committed to reaching all our resellers and end users – moving Intcomex Jamaica forward as the distributor of choice.